A loaded question* that isn't always motivated by malice but is so fraught with oversimplification that at worst, is an inconsiderate leapfrog over the complex nuances of cultural identity for a conveniently-labelled pigeonhole system, and at best, is an invocation of this tedious dance: "Well, I look Chinese because I am ethnically Chinese, but my ancestors were immigrants so my nationality is Malaysian. I speak 3 languages + 1 Chinese dialect because not everyone has the privilege of their native tongue being widely spoken around the world..." And yet, sometimes going back several generations still isn't enough: some people won't be happy until I can prove that I'm related to Mulan and yet when I ask them about their history...crickets. Dishonour! Dishonour on your whole family! Dishonour on your cow! *The other question I loathe (a favourite among white-worshipping/Eurasian-fetishising SE Asians who covet my above-average height and aquiline nose): "You got ang moh blood or not? Are you mix?" Yes, I am 'mix' - a mix of my mother and my father. Bore off. Having drunk water from the Ou Jiang River, it’s hard to forget the Yan Dang Mountains / I wish to return home but can’t, so I entrust my heartfelt feelings, thoughts and wishes to the people of the south / Even though my hometown is far away, I still think of the hardships, dangers and difficult times of my home / Relatives and Friends of home may be separated, but our happiness, sadness and fate are after all intertwined. Growing up in peacetime has made me soft and sheltered - a world apart from my great-grandfather who has witnessed the turmoil and tides of war and revolution. Yet I'd like to believe that I have something in common with the man I never met: an artist's soul with a passionate heart that follows its fancies. It was Summer 2008 and all eyes, including mine, were on Beijing. The Olympics opening ceremony was a dazzling showcase of the "Brilliant Civilization" and "Glorious Era" of China. The mind-boggling coordination (all of it powered by humans!) of the elaborate pageant announced to the world, in a big way: China has arrived as a superpower. The electricity of this epic display travelled across the South China Sea and struck me on the arse, hard: the sleeping dragon was now woke AF. For the first time in my 21 years this 3rd generation Overseas Chinese wanted to see where it all started. 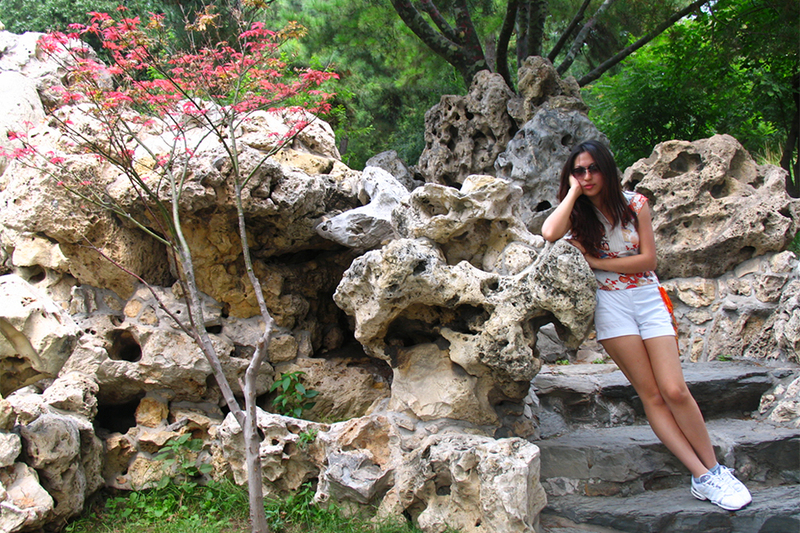 And so a month later I hightailed it to Beijing to discover more about my heritage. 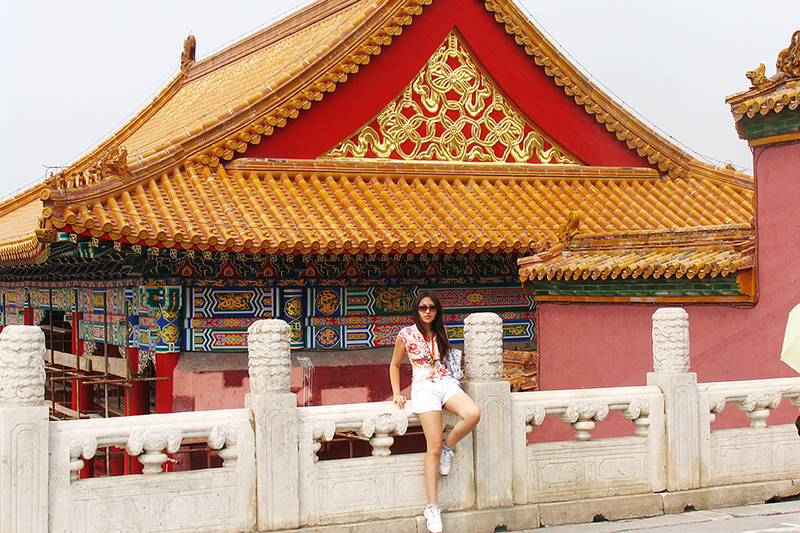 Here are the 6 Must Visit Places in Beijing that have inspired my fascination and ongoing love affair for Chinese history. I hope they will too for you. 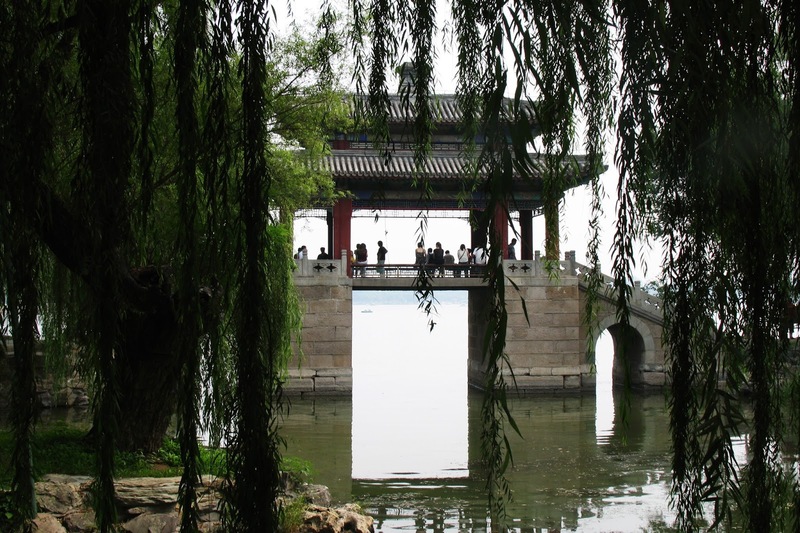 In the Haidian District northwest of Beijing is the Summer Palace: a vast ensemble of lakes, gardens and palaces that collectively forms 'The Museum of Royal Gardens'. 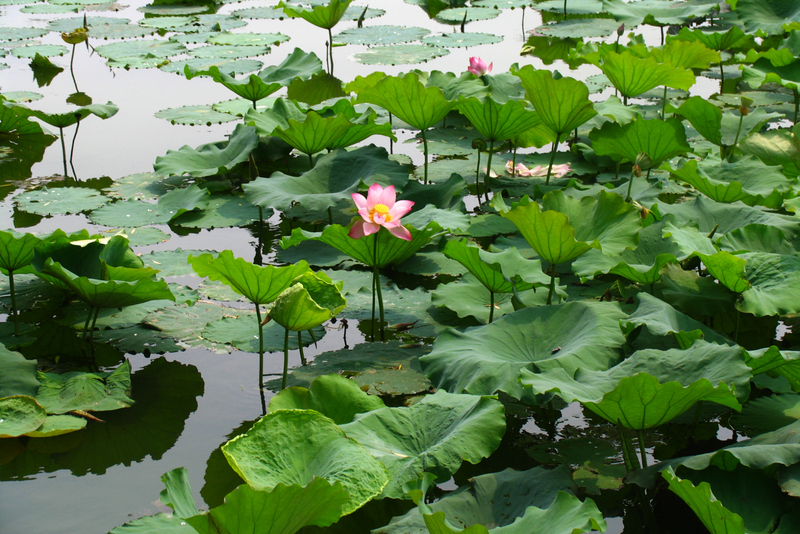 And no wonder: it's the largest and most well-preserved royal park in China, in fact some consider it the best preserved imperial garden in the world. Once the playground for emperors fleeing the stifling summer heat and humidity (an imperial Chinese version of the Hamptons, if you will) the landscapes are evocative of a traditional Chinese painting: numerous gardens, pagodas, temples, pavilions, bridges - need I go on? - begging for an entire day's exploration. 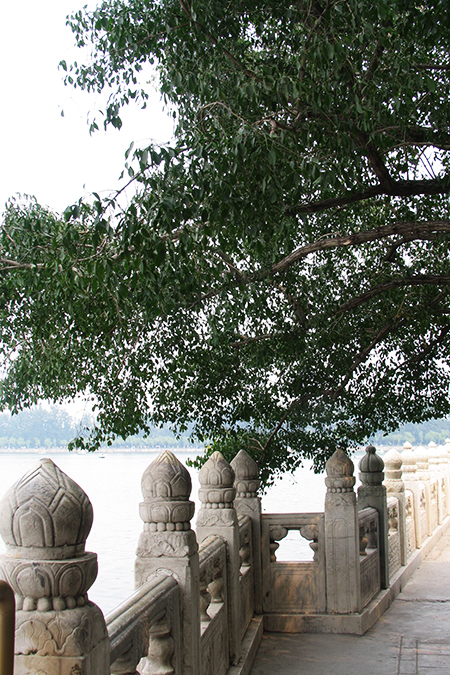 More than just a popular tourist destination the Imperial Gardens of the Summer Palace is a popular recreational park and the heart of social life: where retired locals play chess, the elderly practise tai chi, young lovers stroll hand in hand by Kūnmíng Lake, and joggers trot past the marble boat of Dowager Empress Cixi. Two opposite sides of the coin - communism and monarchy - separated only by the gate that the square is named after, the Gate of Heavenly Peace (Tiananmen). Outside of China Tiananmen Square is synonymous with the unnamed man facing down the tanks at the Tiananmen Square Massacre. Its great cultural significance as the the site of several important events in Chinese history including Mao Zedong founding the People's Republic of China in the square on October 1, 1949 is far too vast to even begin explaining you. Instead I urge you to start with the former imperial complex - the expansive Forbidden City (officially, the Palace Museum) - and explore 5000 years of Chinese history in chronological order, culminating with the Great Hall of the People in Tiananmen Square. 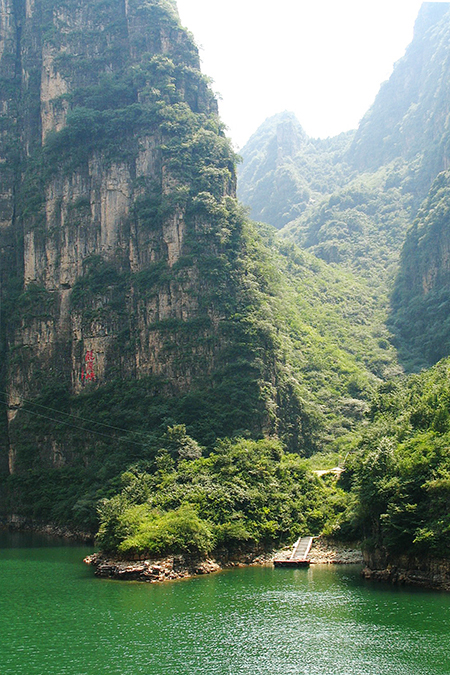 While you're at the Badaling section of The Great Wall, head north to visit Longqing Gorge. This scenic spot is famous for combining the charm of rivers in southern China and the magnificence of mountains in northern China - with steep limestone cliffs eroded into graceful shapes by the surrounding emerald green waters. 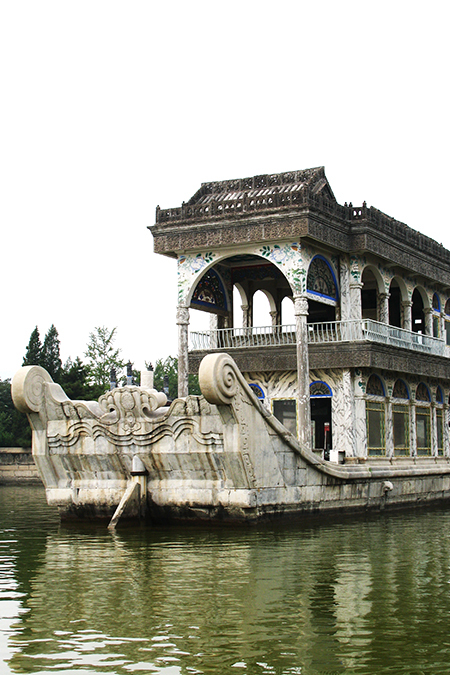 Landmarks are abundant; including Longqing Dam (a 70 metre high dam accessible by an elevator hidden inside the body of a dragon sculpture), Comb Hill aka Solitary Beauty Peak, Flowers Cave (a 3,000 square metre grotto covered in artificial flora and fauna, divided by themes). Activities range from bungee jumping off the craggy hills, river boating, cable car rides, as well as the lantern show in winter (from January to February). Three years after my virgin visit I returned to Beijing, en route to the winter festival in Harbin. In 2011 I could finally visit the site that sparked my burgeoning interest in Chinese history - the 'Bird's Nest Stadium' that cast an (Olympic torch) light on Beijing. The Bird's Nest now boasts the largest ski resort in urban Beijing now with ski jumping, ice skating, snow tubing, bumper cars on ice and biathlon (cross-country skiing and rifle shooting). My tribute to the Olympics and participating in the ski theme was posing on the lake outside the Beijing National Stadium, then slipping on the ice just as the shutter went off. Let's just pretend that I did that on purpose. Despite my ambivalent view of modern Chinese cities and culture; my admiration, fascination, and fervent ardour for the Middle Kingdom will endure. No doubt the fans were flamed by the Beijing Olympics Opening Ceremony but it was these six places of cultural and historical interest that has since urged me to relearn Mandarin (I stopped practising at age 12 and my grasp of the language remains at that level) and even consider a course at Society Of Asian Studies. Now my question to you is: Where are you from? I mean, where are you really from? Are you, like me, a third-culture kid seeking to discover your ancestral lands? Or do you find inspiration in more contemporary settings?